Whether they call it their “monthly visitor” or “time of the month,” women who experience menstruation know how uncomfortable periods can be. 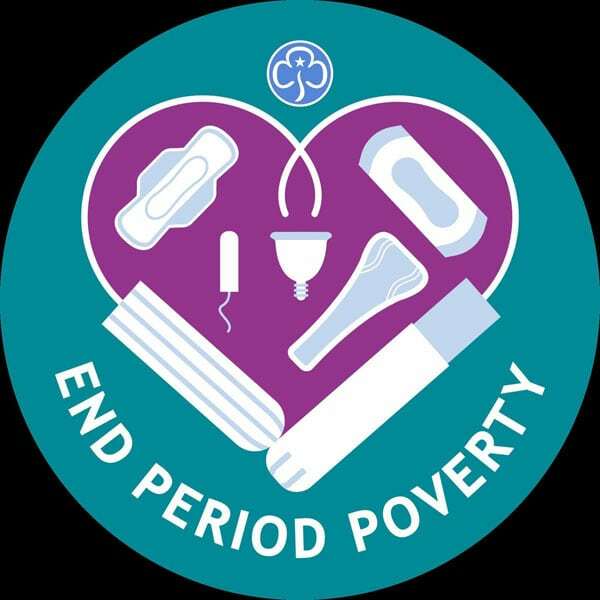 Now imagine not being able to afford necessities like sanitary pads and having to resort to using a sock, or even reusing dirty pads. In the US alone, millions of women lack access to such essential products as sanitary napkins. For those experiencing poverty, $7 per month per female in a household is far too expensive, especially when the family must consider how they will put food on the table each day. This situation is so dire that these women are essentially homebound for about a week each month—skipping school and/or work—which only reinforces the cycle of poverty. As Shafaq Hassan wrote in her article “The Outrage—or Lack Thereof—around the ‘Tampon Tax,’” “Proper reproductive health and hygiene is and has been one of the core issues of the nonprofit sector.” Yet too little is being done to make sure all women have access to feminine hygiene products during their times of the month. Most conversations about period poverty—“a lack of access to feminine hygiene products due to poverty”—concern the “tampon tax.” Currently, only nine states have exempted sales tax from feminine hygiene products. Five states have pending legislation, and five states have no sales tax. This is a great start to open the floor for discussion, but removing the sales tax, while undeniably necessary, still does not make the price of feminine hygiene products affordable for those experiencing poverty. Short of convincing companies to drastically lower their prices, nonprofits need to be open with their communities about the need for feminine hygiene products. Food pantries, homeless shelters, and clinics accept donations of feminine products, and campaigns such as Mardi Bras gather donations for distribution, but the need is so great that this is not enough. Almost every woman passing through the doors of these organizations needs hygiene products every single month, so a few sporadic donations will not meet this critical need. It seems that for the most part, both organizations and donors are uncomfortable bringing up the issue of menstruation, so it gets swept under the rug. Margie Wakeham, executive director of Families Forward in Irvine, California, says, “Part of the reason we don’t have things like that is because we may not ask explicitly. People from my generation don’t talk about tampons, sanitary pads, and hygiene products. There’s a shyness to do that.” Others say that even when they explicitly ask, the organization doesn’t always receive donations of feminine hygiene products because donors are uncomfortable making that donation.